Prepare yourself for the ultimate full-sized sedan: the 2019 Toyota Avalon. 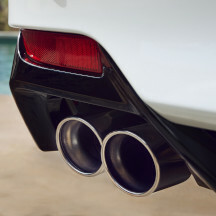 Experts at Toyota of Braintree researched this optimal vehicle to provide you with the necessary information to make the best decision for your lifestyle. 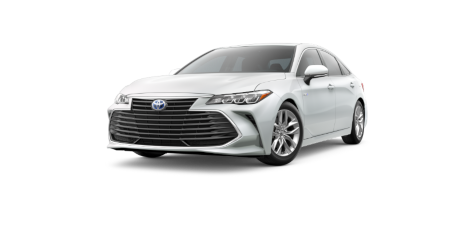 Our dealership in Braintree, MA, has a diverse selection of Avalon models in our new inventory for you to browse through. Don't hesitate to give our team a call at (781) 848-9300 or contact us online if you have any questions about this satisfactory full-sized sedan. 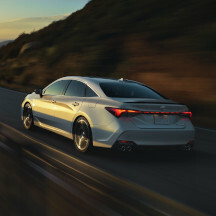 Up to 44 MPG- When equipped with the 2.5L dynamic force I4 engine, this full-sized sedan can save you big at the pump and keep you on the road for longer periods of time with impressive fuel economy. 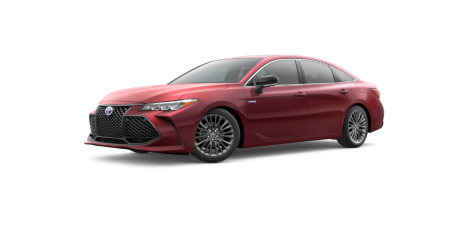 Up to 301 HP- If you want a full-sized sedan that pushes boundaries on the road, equip the Avalon with a 3.5L DOHC V6 engine. Seats five- Comfortably seat five passengers inside this full-sized sedan with all the interior features you could ever want. Once you've settled into the Avalon, you won't want to leave. 16.09 cu.-ft. of cargo space- Perfectly nestle all of your groceries or luggage inside the spacious trunk space of the Toyota Avalon. Lavish yourself in the interior cabin of the 2019 Toyota Avalon with spectacular features like dual-zone automatic climate control with an air filter and rear-seat vents. Enjoy a heated tilt-and-telescopic steering wheel and heated front and rear seats for those chilly mornings. 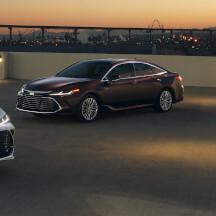 Take advantage of the Star Safety System™ and driver and front passenger whiplash-injury-lessening seats in the 2019 Toyota Avalon. This full-sized sedan provides an energy-absorbing steering column and front and rear energy-absorbing crumple zones for those moments when the road seems rough ahead. 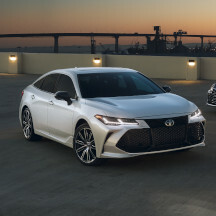 For the 2019 Toyota Avalon, choose between the 3.5L DOHC V6 or the 2.5L dynamic force I4. 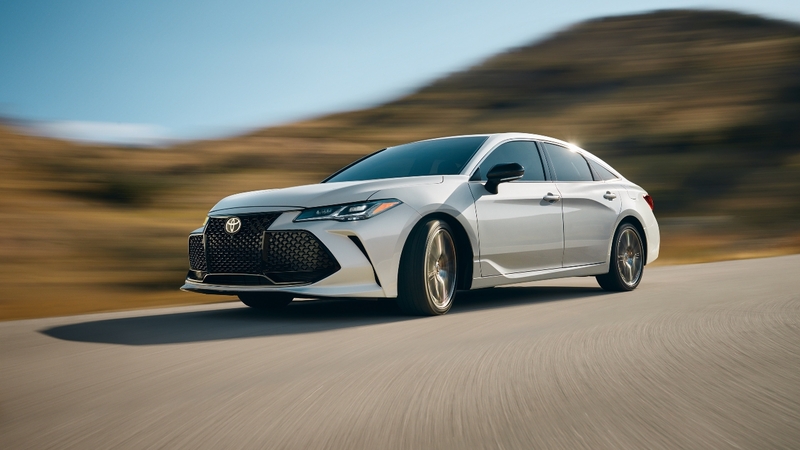 Whether you're looking for impressive 301 HP or fuel efficient 176 HP, the Avalon sports the power you need. 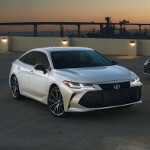 The 3.5L DOHC V6 has a fuel economy of 22 MPG city and 32 MPG highway, while the hybrid 2.5L dynamic force I4 provides 43 MPG city and 44 MPG highway. 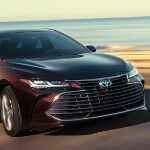 Browse the Toyota of Braintree available lease offers and incentives for the impressive 2019 Toyota Avalon. 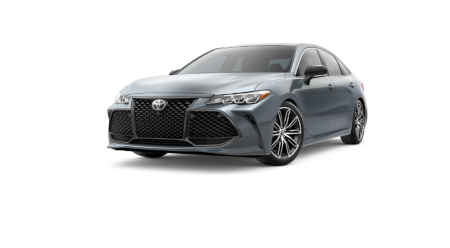 Our dealership in Braintree, MA, is here to assist you in getting behind the wheel of this impressive full-sized sedan for a price that best fits with your budget. Call (781) 848-9300 if you have any questions for our financial specialists. Learn more about the Avalon?